They crawl, they fly, and they bite. Ticks and mosquitoes are part of the great Minnesota outdoor life. 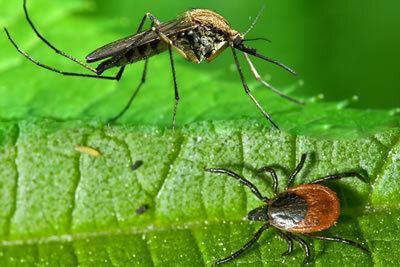 Ticks and mosquitoes can cause health issues. Know how to protect yourself.